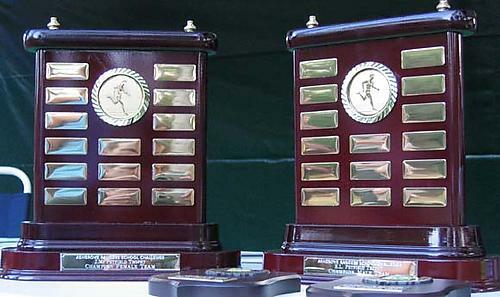 Over 200 runners competed in the new 1km events and the 2km trophy races for the Petfield Trophy Primary Schools Challenge at Dorrington Park. The atmosphere was absolutely electric with Mater Dei (girls) and Marist Ashgrove (boys) successfully defending their teams titles. A big thanks to all the schools and helpers and in particular to Mrs Robyn Burke who acted as chief coordinator once again for a very successful event.